They serve a mean paella, BTW. 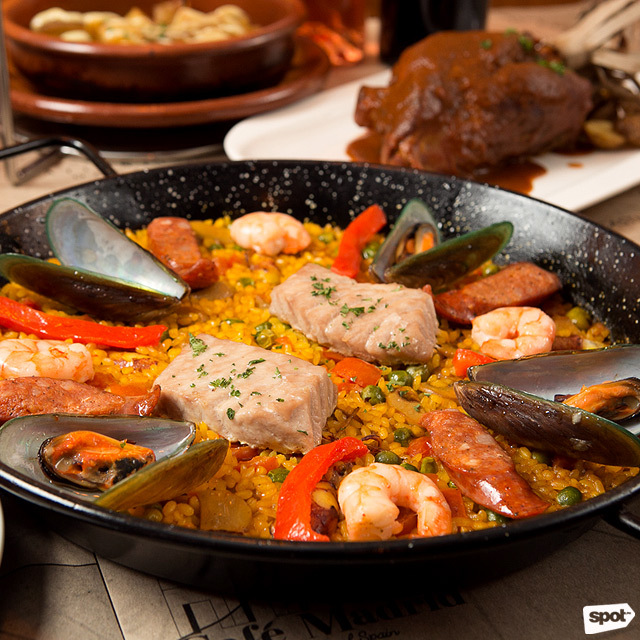 (SPOT.ph) When we think of Spanish eats, what usually comes to mind are churros, paella, and chorizo. But Bistro Madrid owner Chef Juan Carlos "JC" de Terry, who's also behind Spanish deli Terry's Selection, shows us that there’s more to the European cuisine than what we're accustomed to. 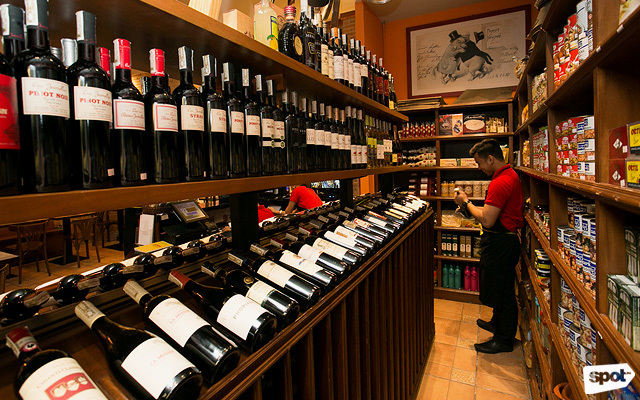 Walking inside the restaurant feels like you've taken a direct flight leading straight to the Spanish capital. The faintest hint of burnt orange washes the interiors, lending a warm ambience as if the place has been basking under the sun all day. 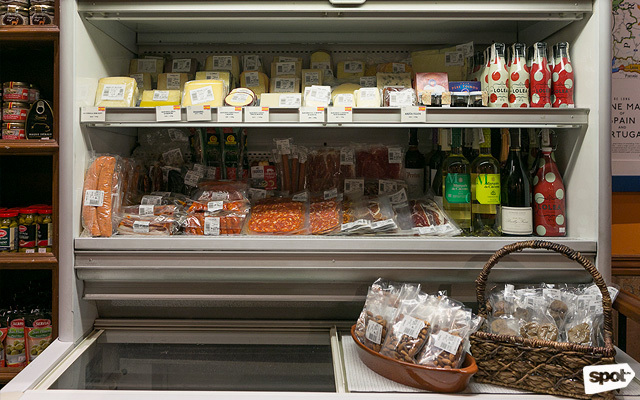 There’s a cozy little deli (similar to Terry’s) by the entrance where you can purchase wine, cheese, or cured meats. 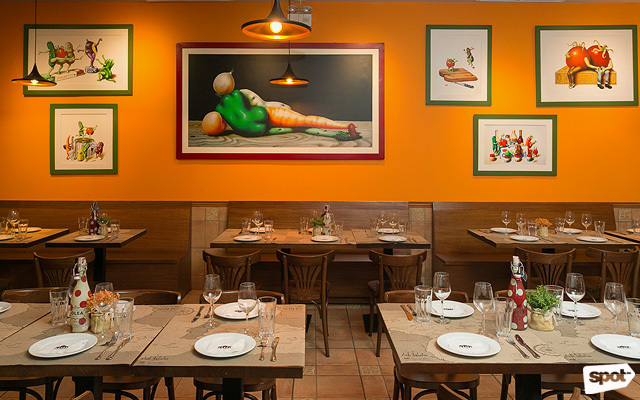 As you venture further along in search of a table, you’ll notice that the walls are lined with kitschy portraits of unusual characters, motivational posters, pop-art illustrations—of course all relating to food or Spain. Chef JC aimed for a more relaxed and casual vibe and wanted people to enjoy quality food without the stuffiness of fine dining. 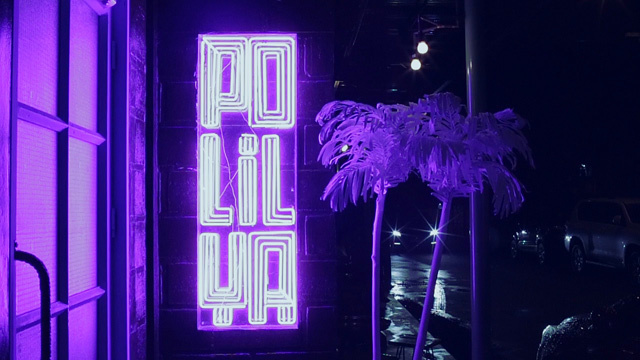 He shares that all the components that make up the restaurant were flown in from Spain—from the furniture to the décor, and even the tiles. 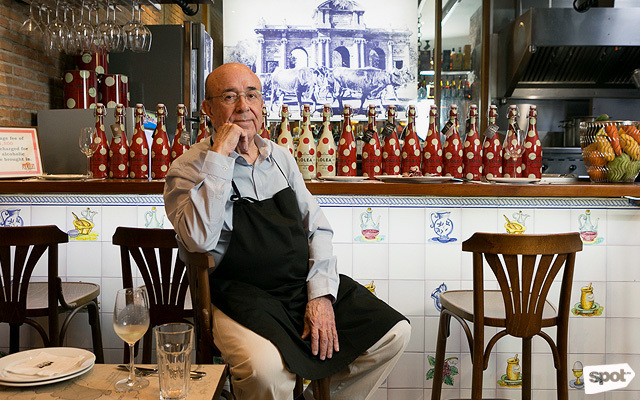 He passionately discusses his roots and history as he points at the huge image of Puerta de Alcala (which also happens to be the Bistro’s logo) by the minibar. But Chef JC doesn’t take himself too seriously as he points at his favorite poster featuring a dog holding a wine bottle. He explains it's a play on the term “Denomination/Designation of Origin” (D.O.G.) used with wine labels. Chef JC's been around food all his life; cooking when he was only four years old and descending from a long line of people in the wine industry (and having a Ph.D. in Oenology or the study of wines himself). With Terry’s Selection, he wanted to promote European cuisines such as French, German, Italian, and the like. For Bistro Madrid, however, he wants to teach diners about the diversity of the regions beyond the capital. 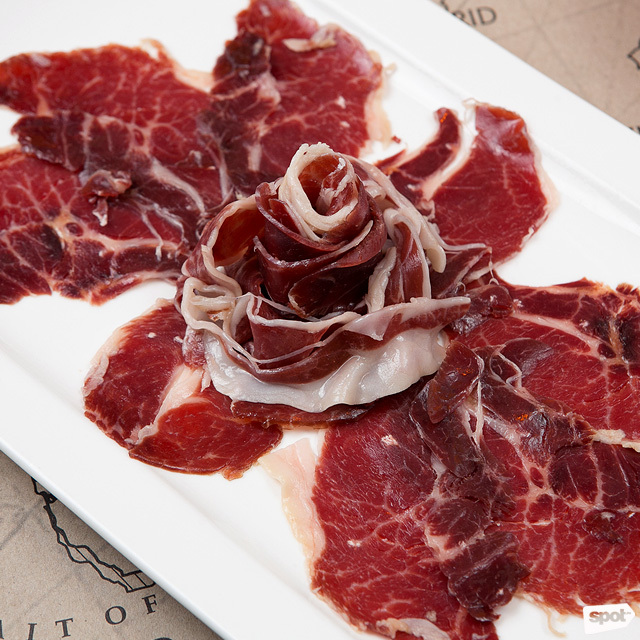 We start off with Jamon Ibérico (P506/100g) from the top-of-the-line Cinco Jotas brand. Iberico is a darker shade than most jamon and has a distinctive, almost nutty flavor (as the pigs have been acorn-fed). A huge jamon leg is thinly sliced and carved by hand, then served with bread in order to balance out the saltiness. 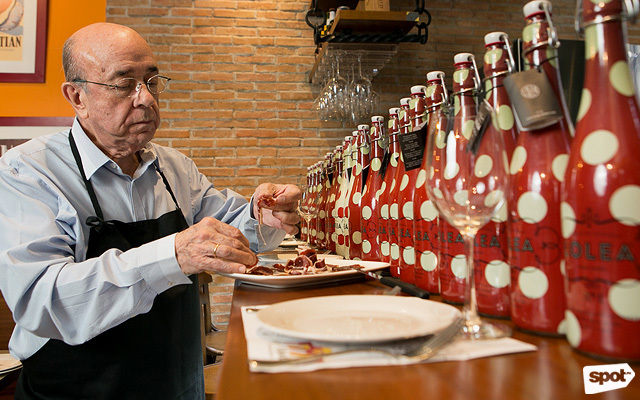 Chef JC explains that the proper way to truly enjoy jamon: Press the jamon between your forefinger and thumb, then place it on your tongue, pressing the meat to your palate, wait a bit, then finally chew on it. 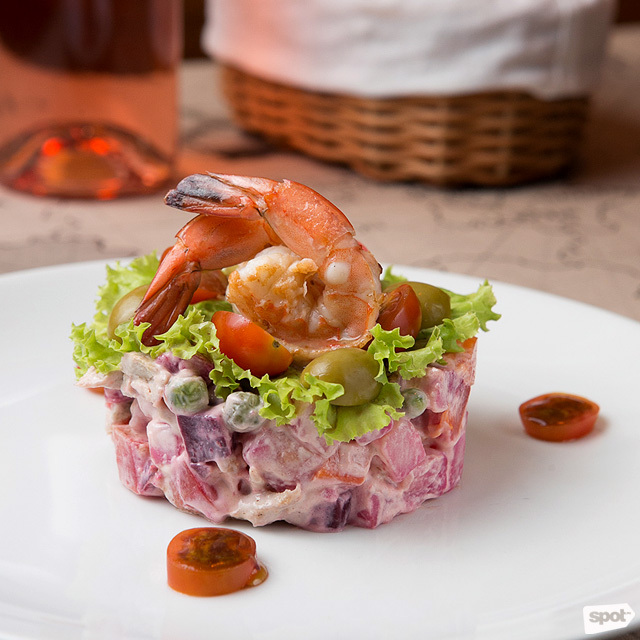 To wipe the slate clean for the next dish, try the Ensalada Bistro Madrid (P195/small, P260/large), another appetizer but with a refreshingly clean and acidic taste from the tartare composed of fresh tuna, red beets, potatoes, grilled shrimp, drizzled with anchovy mayonnaise, and topped with Andalusian olives. A slightly heavier dish that makes for good breakfast or merienda is the Duelos Y Quebrantos Omelette (P220/small, P340/large). It’s actually a shout out to Don Quixote from Castilla La Mancha—a classic in Spanish literature. 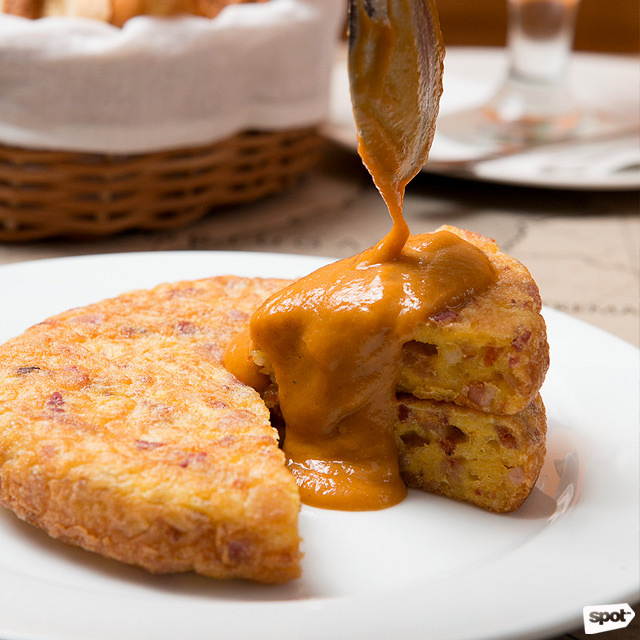 It’s a creamy omelette that’s mixed with shoestring potatoes and jamon iberico to add that bite of texture. It’s best dipped in their pisto mix (a tomato vegetable mix) to complement the starch and salt. 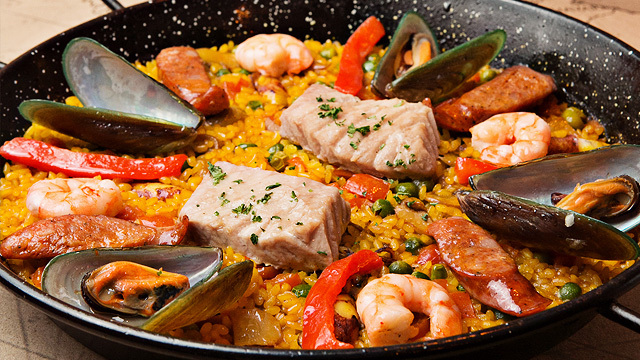 Their take on the popular rice dish we all know and love is the Bistro Madrid Gran Paella (P650). You have an assortment of vegetables, locally sourced seafood, and handmade chorizo Terry lying on a bed of Bahia rice (ideal grain for that loose, buhaghag look) that's cooked in homemade saffron-stock broth. The rice has just the right amount of toast to give it more texture. It’s a hearty and filling meal that’s good for three or four people. 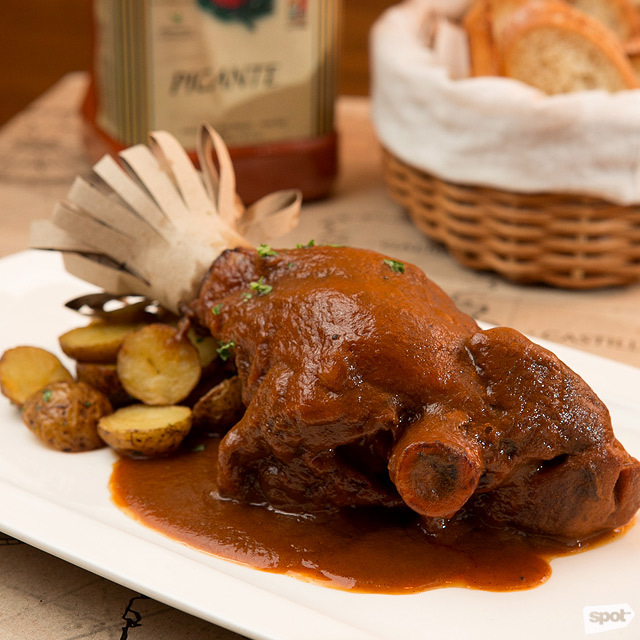 If you need more protein, get the gamier Oxtail Fabada (P480) or Lamb Shank in Chilindron Sauce (P650). 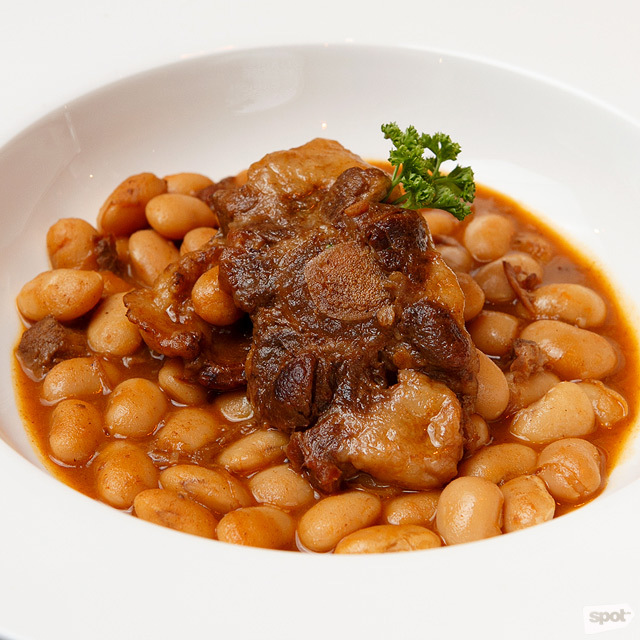 The Oxtail Fabada is quite unique in that it’s not something you’d find in Spain, rather, the beef stew was created solely for Bistro Madrid. The Lamb Shank is generously slathered in Chilindron sauce—a staple of the Aragon region—that’s a mix of vegetables, jamon serrano, and a red wine reduction. It's a strong, savory meal ideal for all meat lovers. The taste of pimenton or Spanish paprika (which is used in most of the dishes) adds smokiness. 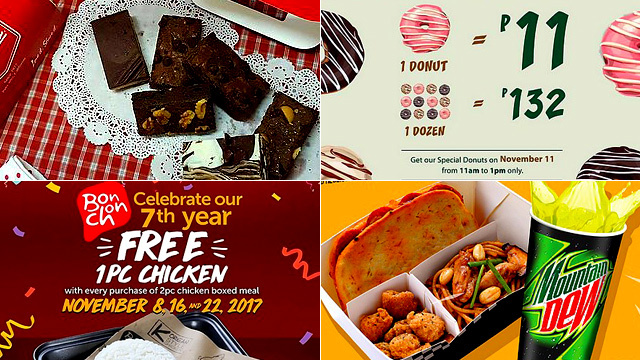 Some of their original takes on classic dishes offer “food-tertainment” social media-worthy snaps such as Terry’s Butifarra Sausage (P345) and Piggy High (P345). The sausage isn’t just arranged on a plate—no, you’re gonna have to work for this one. 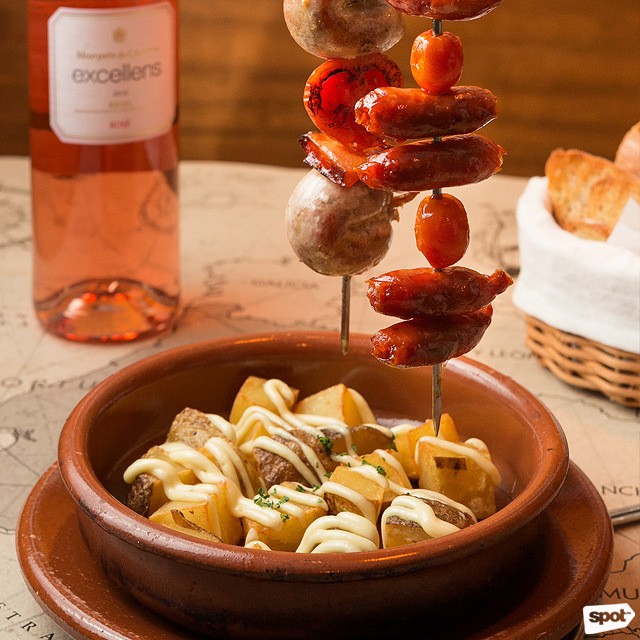 The Barcelona sausage is arranged on a skewer that’s hanging above a bowl of potatoes. It will leave you befuddled at first glance as to how to go about consuming what looks like a mini obstacle course. Turns out, you’ll have to use mini tongs to pull them out one-by-one. Definitely something that easily bored kids would enjoy playing around with. The taste is just as good as its presentation with a delightful salty crunch that doesn’t give you the dreaded umay factor when combined with the garlicky potatoes and juicy tomatoes. 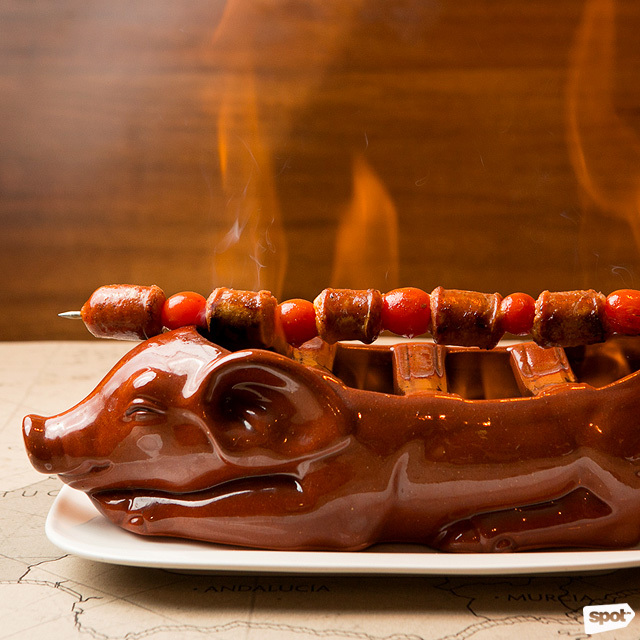 The Piggy High is what Boomerang was created for as you witness the chorizo Terry flambéed before your very eyes. 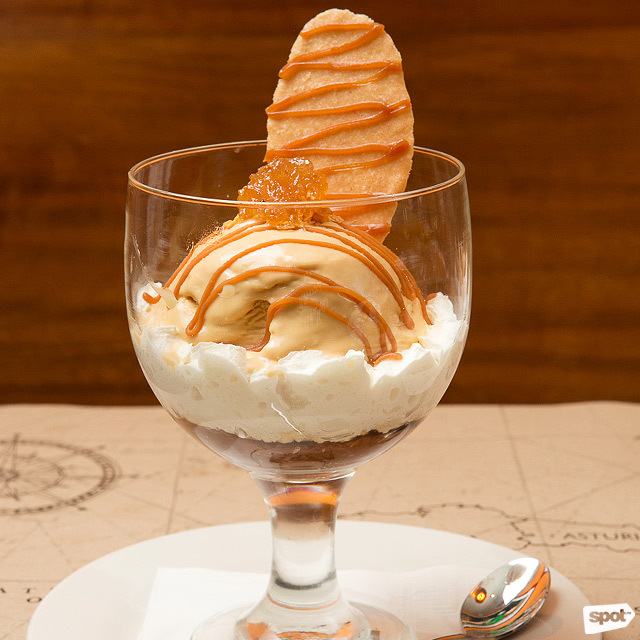 Finish your meal with a frozen dessert like Mantecado Helado con Cabello de Angel (P240), a combination of Tahitian vanilla and caramel ice cream layered with candied pumpkin threads that will satisfy any sweet tooth. You can pair these meals with a rosé like Marqués de Caceres Excellens 2016 Rioja (P665/bottle) or a red wine like Marqués de Caceres Excellens 2013 Rioja (P1,130/bottle). You can also try something fruity like White Sangria (P205) made with Chardonnay, Macabeo white wine, orange, lemon, and a hint of vanilla. Some of the dishes may be new to visitors, but over 300 years of Spanish influence has made us familiar with the umami and spicy flavors that have long been embedded in our own Filipino cuisine. 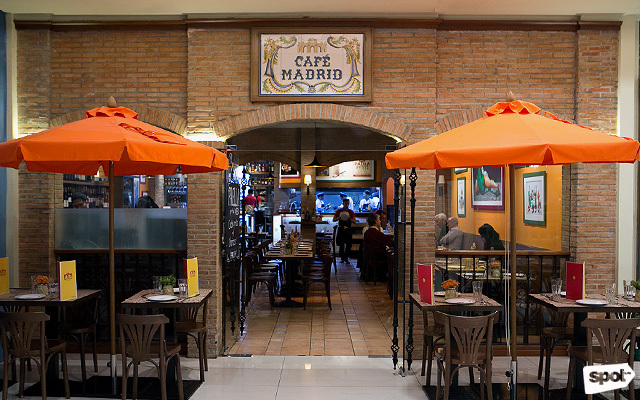 Most of the meals at Bistro Madrid were specially conceptualized for the restaurant. When asked about the menu-making process, Chef JC says that sometimes the recipe comes quickly and other times, he has to take a break. Chef Lou Evaristo, Sous Chef at Bistro Madrid, also adds that it’s a collaborative effort where the whole team is consulted from the cooks to the waiters. “If you don’t know your history, you don’t know where you came from. I want them to get a spoonful of not just calories but [Spanish] culture as well,” Chef JC explains. The menu alone indicates the specific place of origin for each meal in bold red letters. The paper placemat, which covers the table, is designed like the map of Spain. You can pinpoint the regions, traveling with every bite and without ever leaving the comfort of your seat. 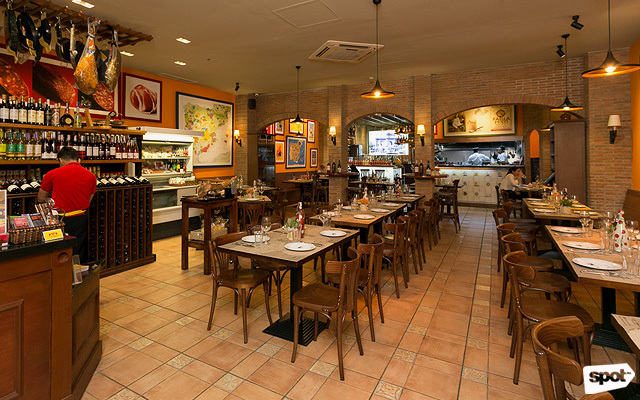 By the end of November, Bistro Madrid will be branching out to Burgos Circle in Taguig City. And with the passion that the owner has for history, the culinary arts, and taking care of clientele, it’s no wonder that Chef JC's restaurant business has been going strong for almost 20 years.